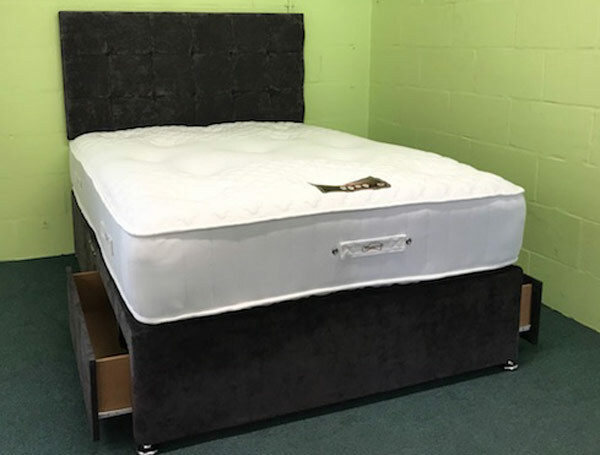 The Bestpricebeds brand of divan beds offer great value as they are exclusive to us as these specific beds and mattresses are non generally available online as they are made from a select few companies who would rather not have their beds and mattresses sold online . The Bestpricebeds Blissfull 1000 pocket bed offers an attractive bed as the mattress is tufted for a medium to firm feel and has a 300gm knitted fabric cover that contains both cotton and polyester to create a deep sumptous feel.. 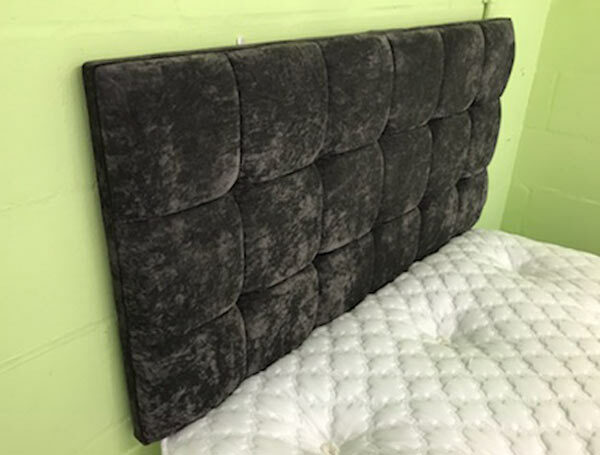 This bed is a special offer bed as it comes in a range of 12 velvet fabrics for the platform top 2 drawer base and the matching free of charge headboard as seen , which gives you a great bed with storage and a headboard in double size for £399. . The mattress sits on a platform top hard base which comes in a range of colours and you have the option to choose as standard a non drawer or the option of 2, 2+2 or 4 large drawers. 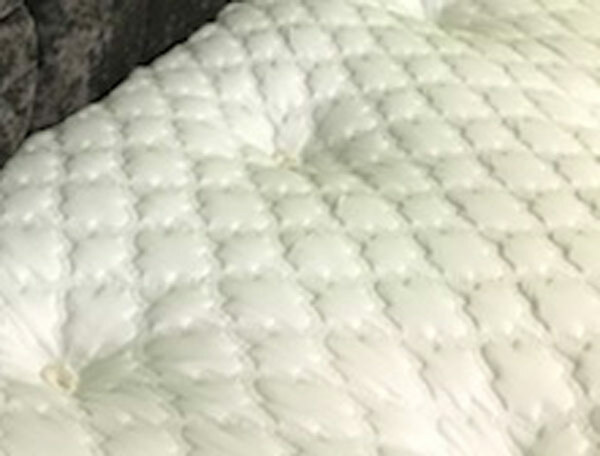 This mattress should be aired once it arrives in your bedroom and once in use the mattress will need to be turned once a week for first 3 months and thereafter once a month , this will allow for the abundance of natural filling to settle evenly as some impressions in the mattress will appear , which is normal with the mattress . A full care guide will come with your product to explain the above .